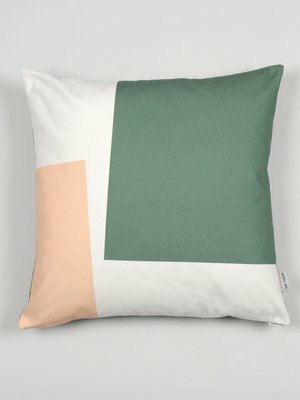 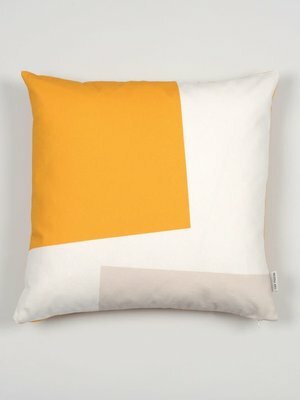 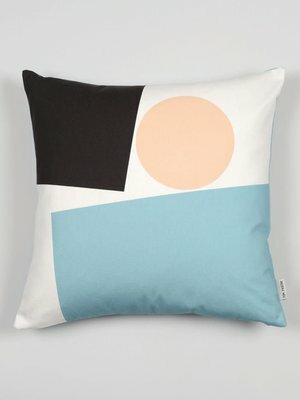 Pre-order now, cushion arriving this week! 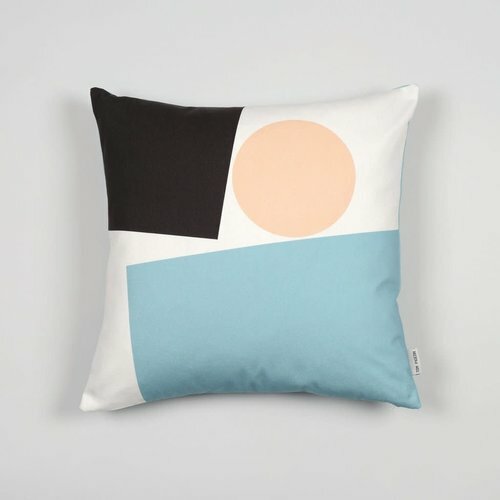 Borrowing colours, shapes and patterns from our prints, each cushion coordinates with our collection without being a perfect match. 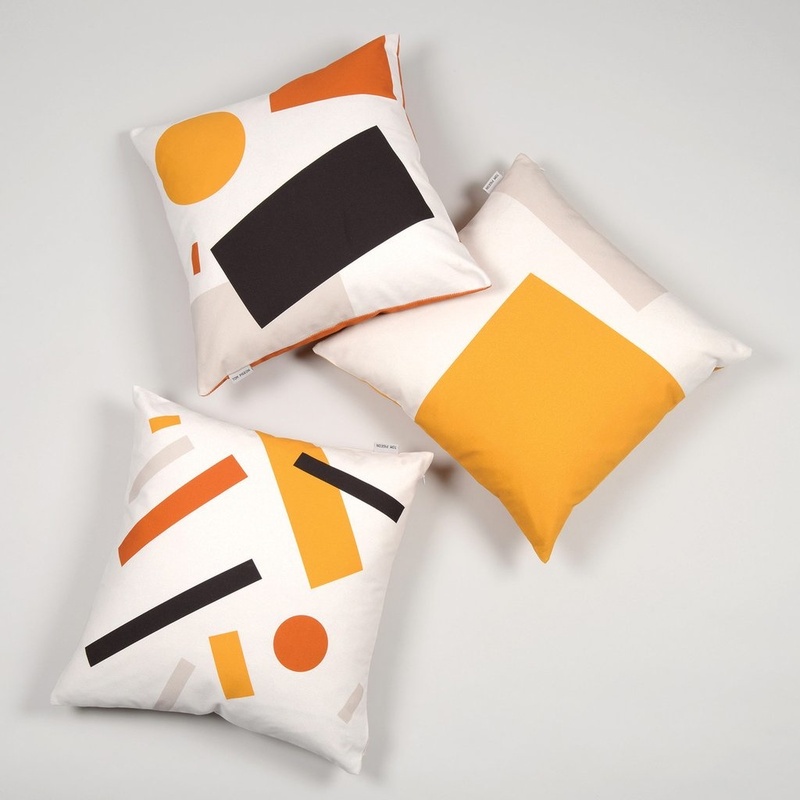 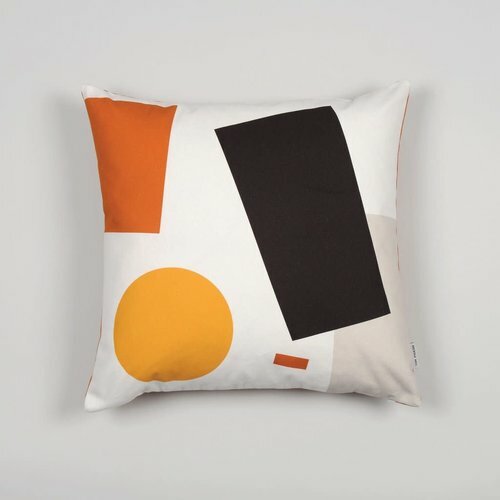 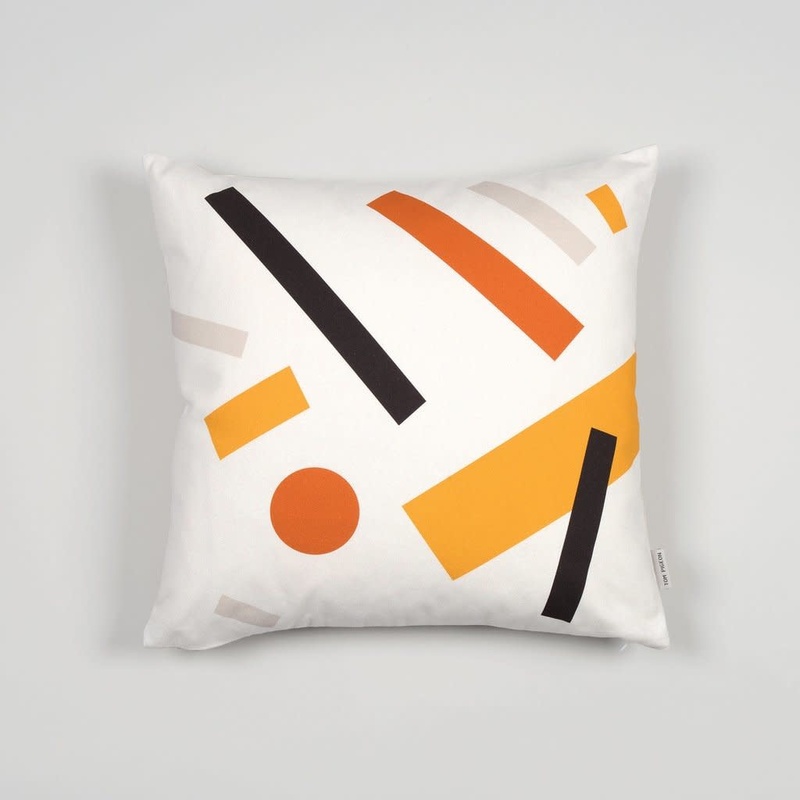 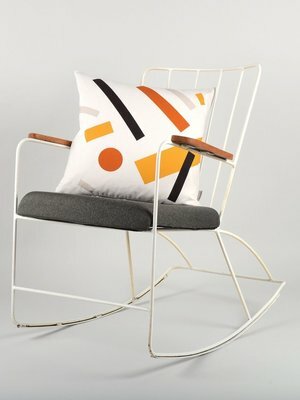 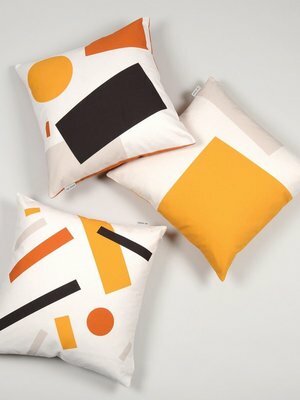 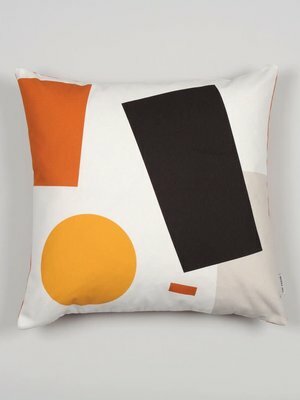 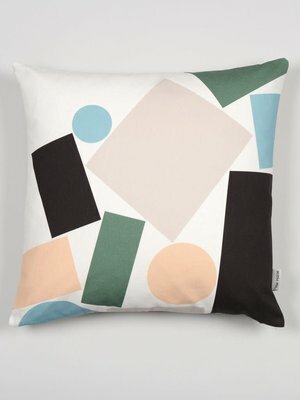 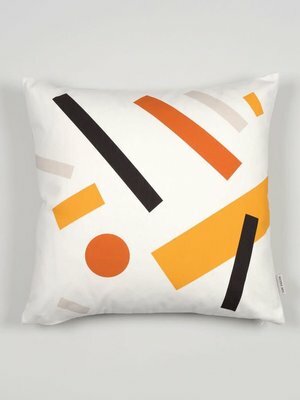 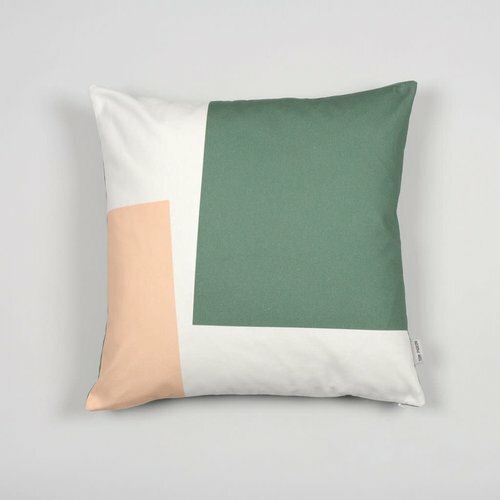 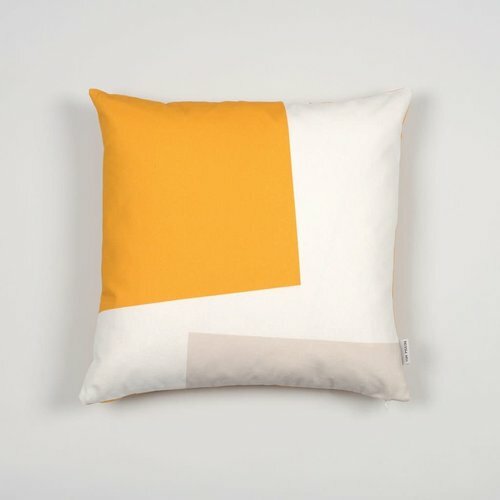 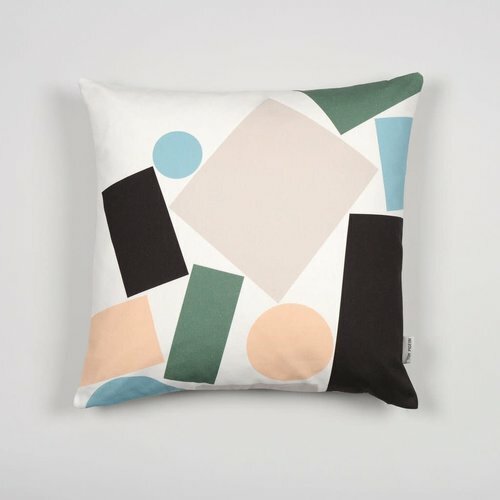 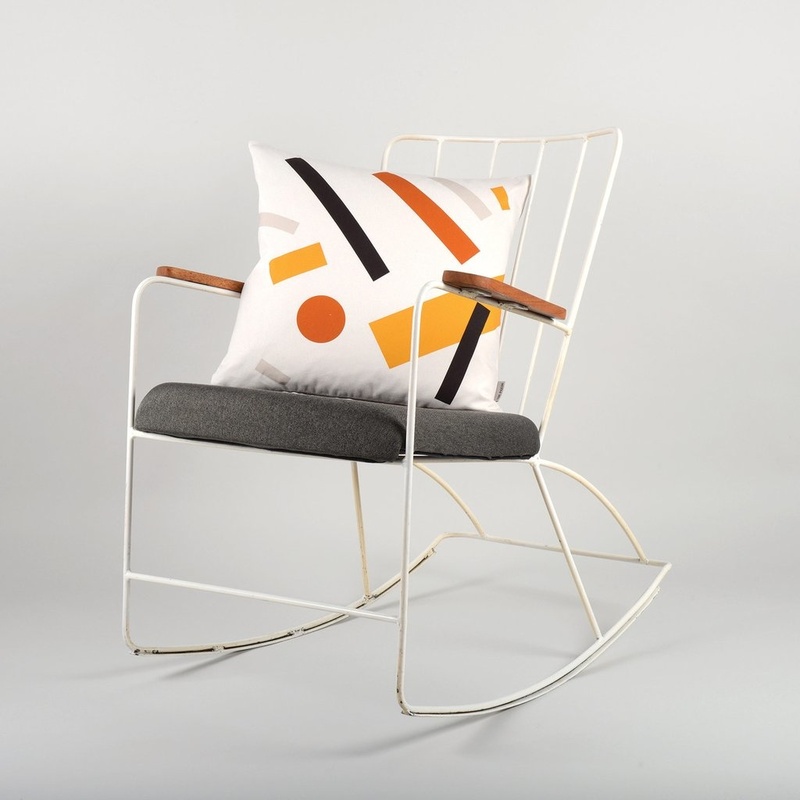 Cushion 005 is printed on beautiful half-panama 100% cotton fabric with bold pattern to the front and coordinating light grey colour on the reverse.